In early February, I spent just a little over 48 hours in the adorable town of Luang Prabang, Laos. Luang Prabang was the last stop on my two-week Asia adventure, which included Bhutan and Bangkok. 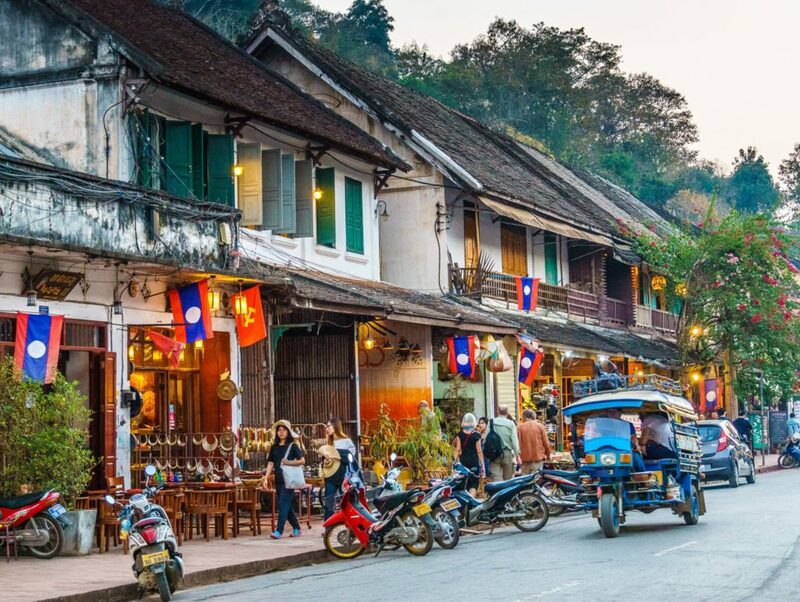 Before visiting, I read quite a few blogs with varied opinions on Luang Prabang, ranging . . .